Thórsmörk (or Þórsmörk), a mountain ridge in southern Iceland is a beautiful area where you can thoroughly indulge in Icelandic nature. 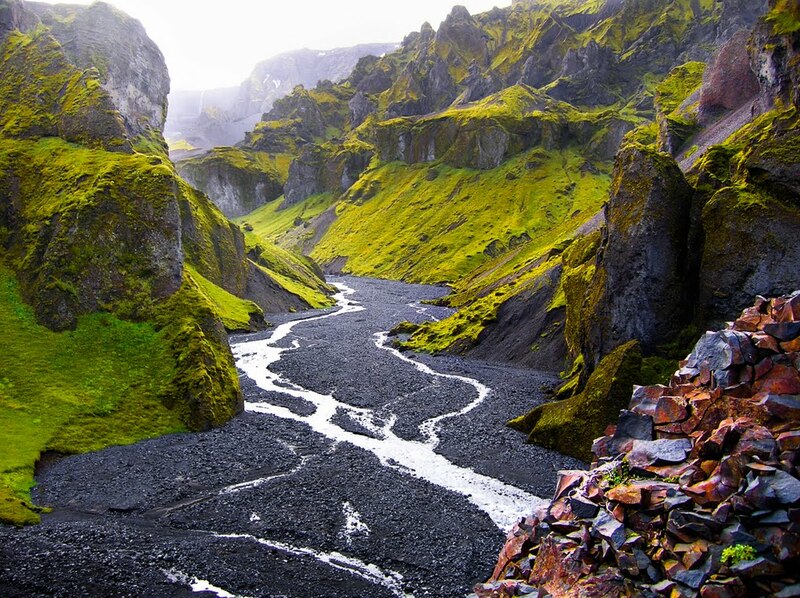 Enclosed on the south by the Krossá river and the north by the Þrönga and Markafljót rivers, this area is one of the favorite hiking trails in Iceland. The area with its lush vegetation is a nature reserve, and the climate tends to be milder there due to the glaciers surround the mountains. 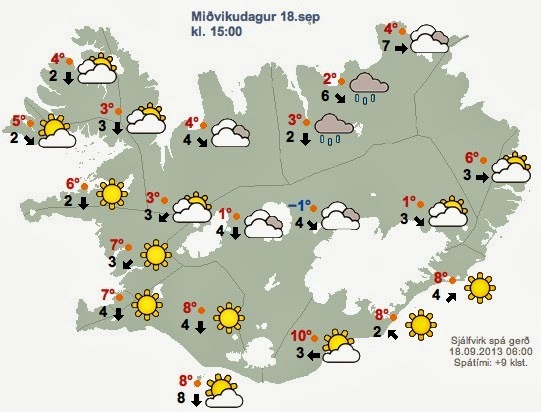 The weather is usually better in Thórsmörk than in the rest of southern Iceland. 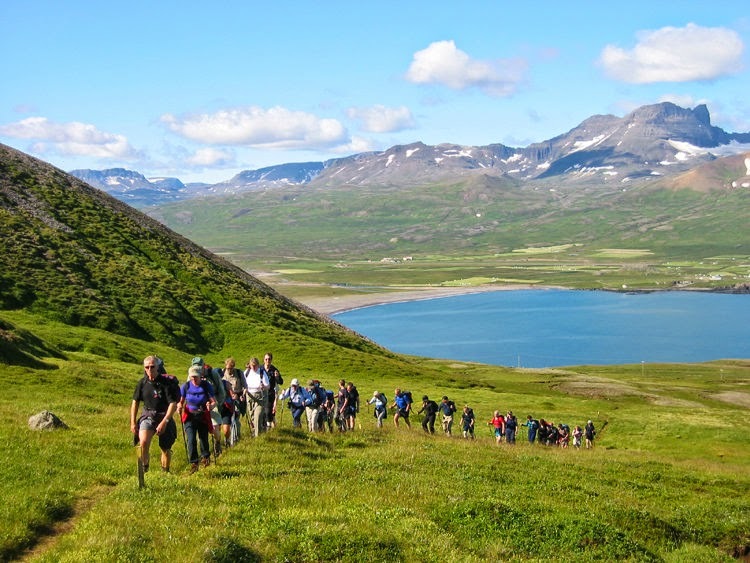 Thórsmörk offers stunning views of the surrounding mountains, and the valley offers numerous hiking opportunities. The most popular hikes are well marked, and the information is available about the most suitable hikes for your experience and desires. 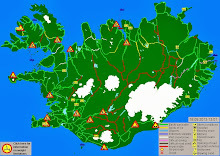 The administration of the Thórsmörk Reserve has published maps of hiking trails in the area. 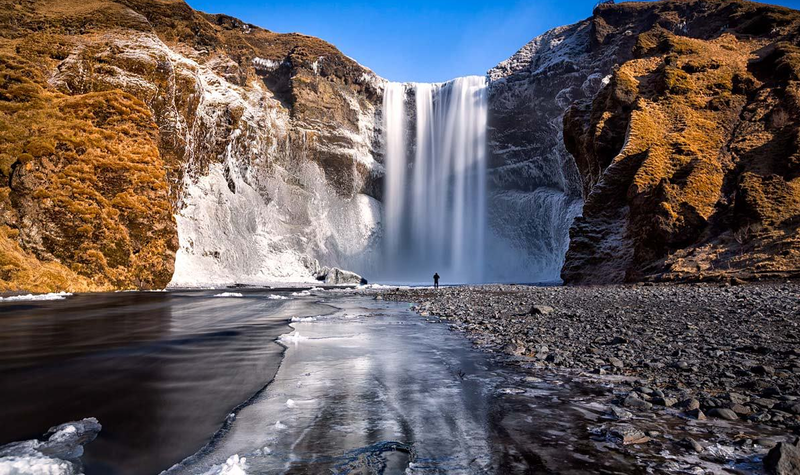 There's a stroll down the throat of the waterfall Stakkoltsgjá; a few hours walk on the Mýrdalsjökull and Eyjafjallajökull glaciers or a few days hike; there's something for everyone. 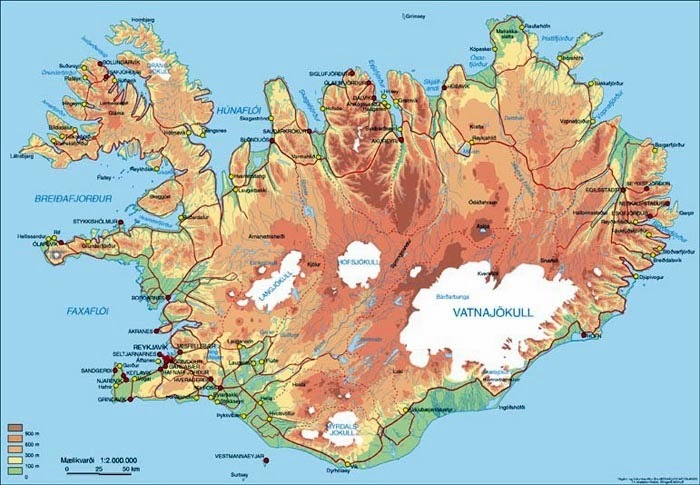 Two of the greatest hiking trails start from Thórsmörk to Fimmvörðuháls and from Laugavegur to Landmannalaugar. 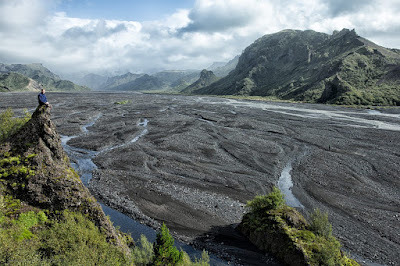 The Fimmvörðuháls hiking trail connects to Thórsmörk Skogar; on this hike of thirty kilometers, you will discover the mountains beyond and the glacier Eyjafjallajökull volcano and volcanic craters formed by the last eruption in 2010. 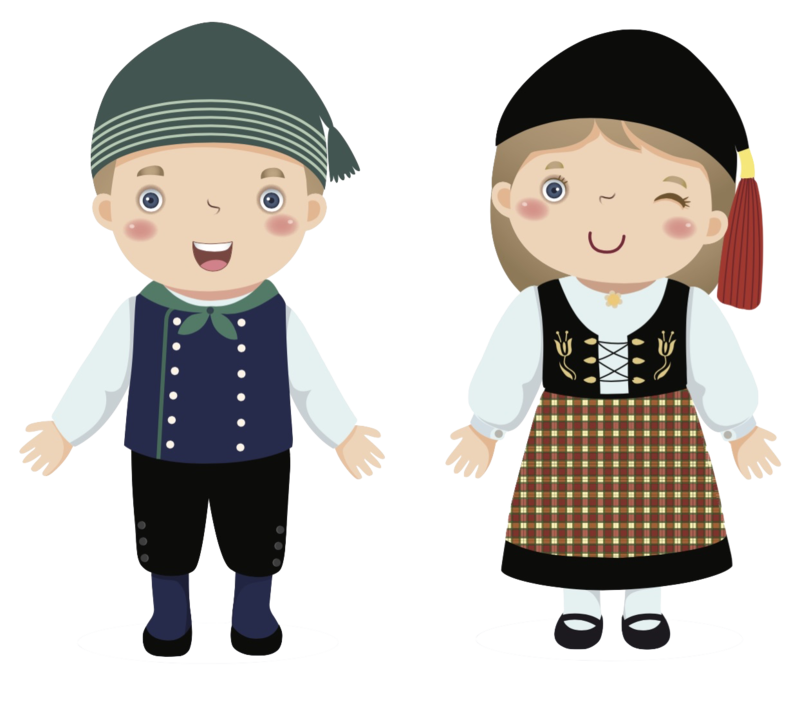 Walking can be tricky because the path is difficult, especially if the weather is acting up. 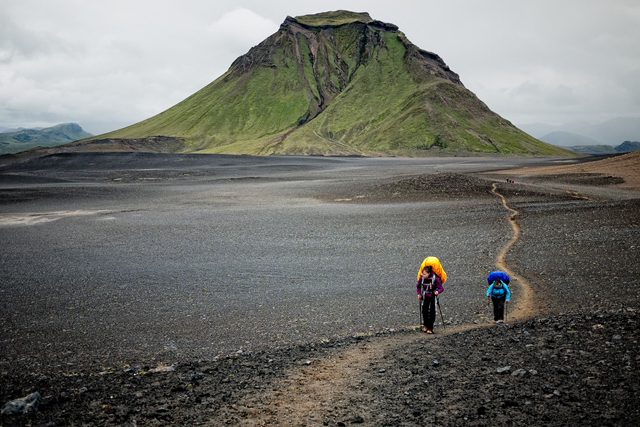 The Laugavegur hiking trail stretches over 55 kilometers and links to Landmannalaugar Þórsmörk. Most hikers can walk this path over 3 to 5 days, starting from Landmannalaugar and finishing at Thórsmörk (the reverse is entirely possible). 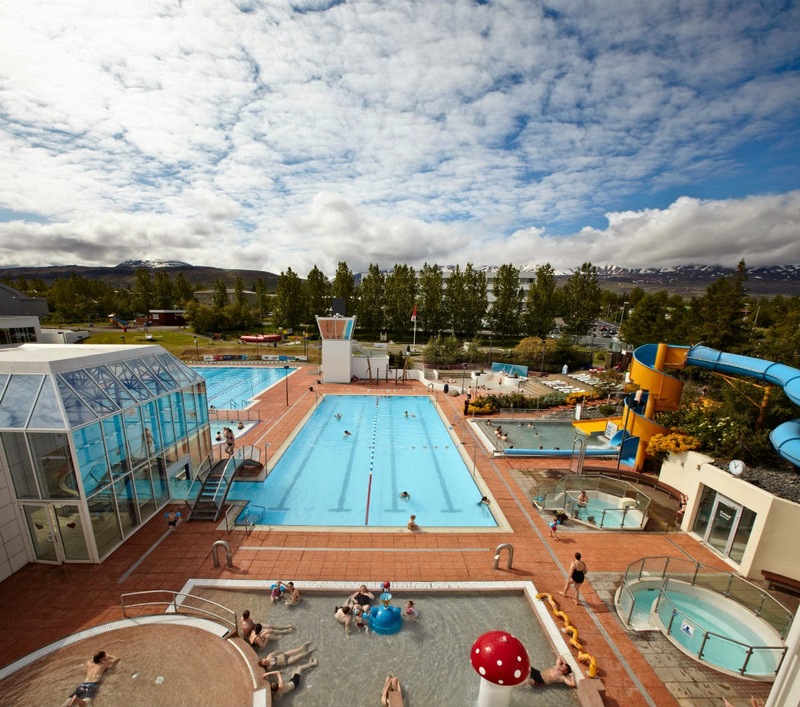 From May 1st to October 15th, daily 4x4 buses run from the bus station BSI in Reykjavik to Thórsmörk. 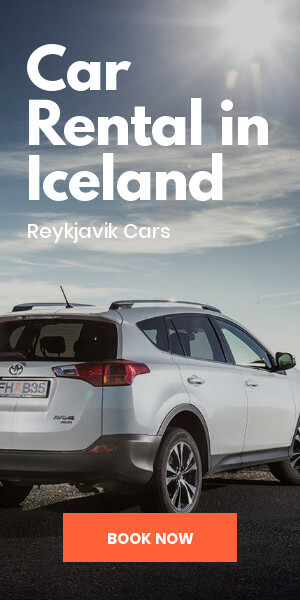 If you have a 2WD car, park your car at the N1 station in Hvolsvollur or near the waterfall Seljalandfoss and then take the bus from there to reach Thórsmörk. If you have a 4WD car, you can reach the F249 and drive about 25 kilometers before coming to the car park at the Krossa river, once there you can take the bus near the Volcano Huts. Do not attempt to cross the river with your vehicle! 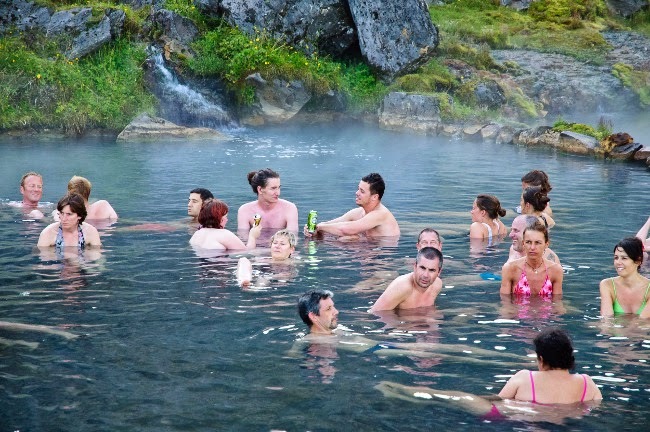 Whenever possible, we recommend you to visit Thórsmörk, Iceland, independently, if you can. However, the highlands of Iceland and the wilderness experiences are unique and can be intimidating! 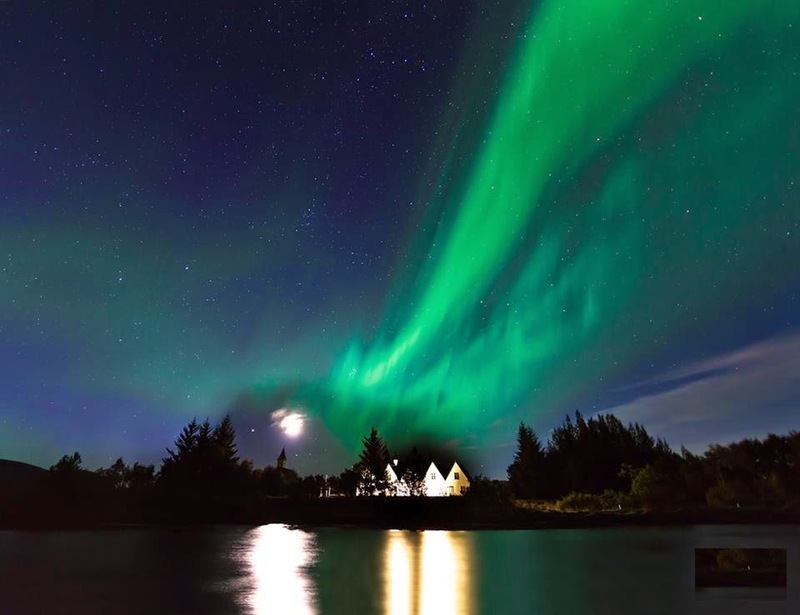 To thoroughly enjoy the Thórsmörk valley and its surroundings, you can join a guided tour led by a local expert you will be shown the Icelandic and your safety is guaranteed, also, the guide will teach you a lot about the history and geology of Iceland.